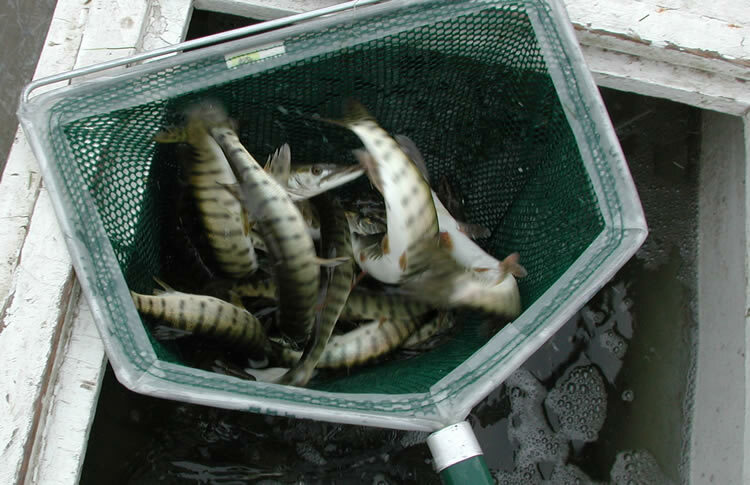 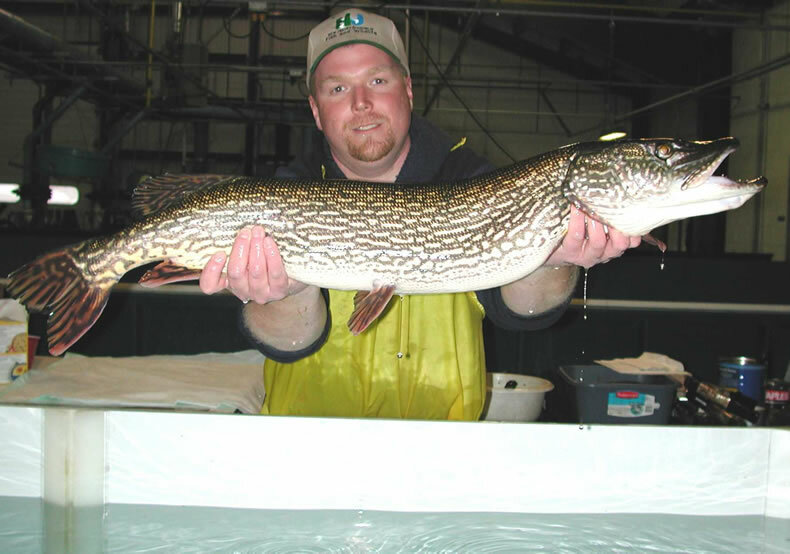 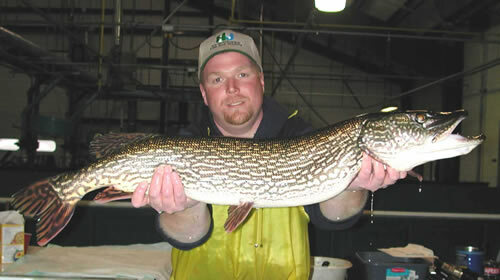 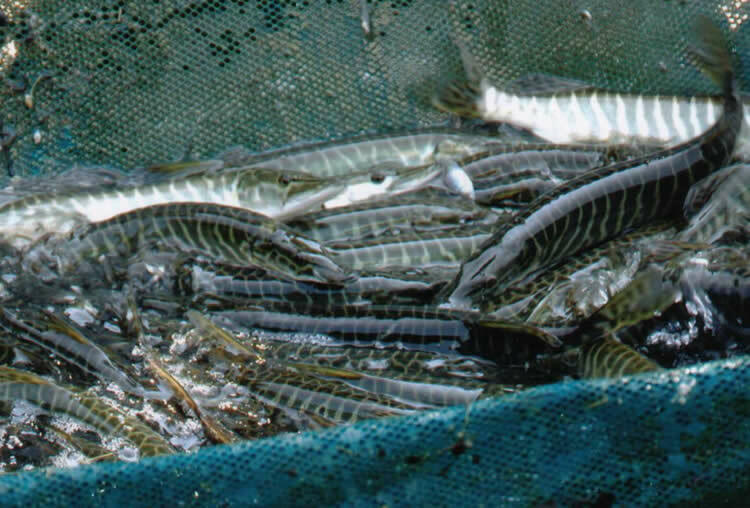 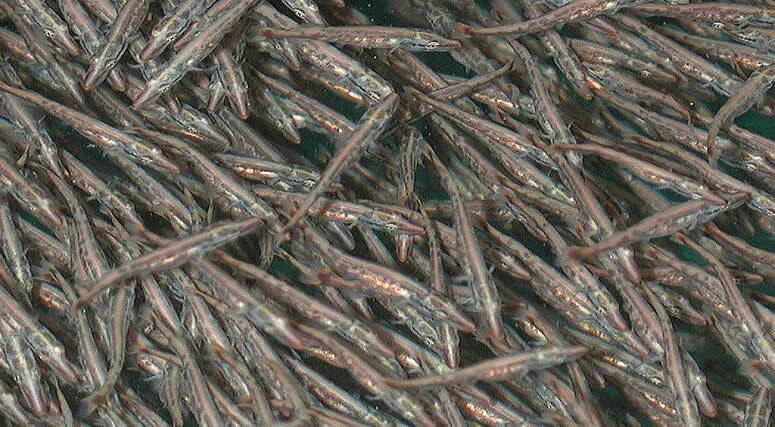 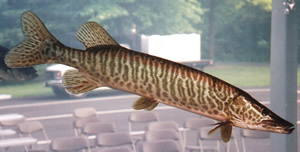 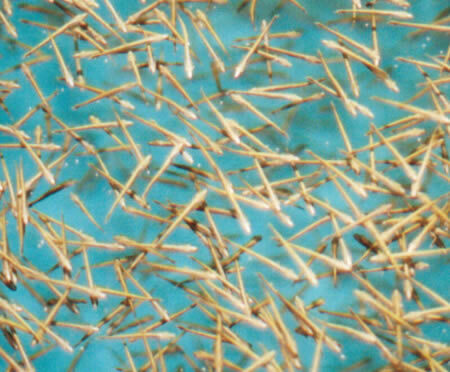 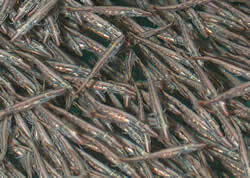 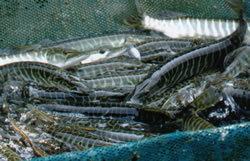 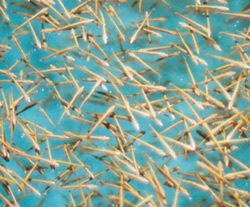 Esocids include northern pike and muskellunge, as well as tiger muskellunge - the sterile hybrid of the two. 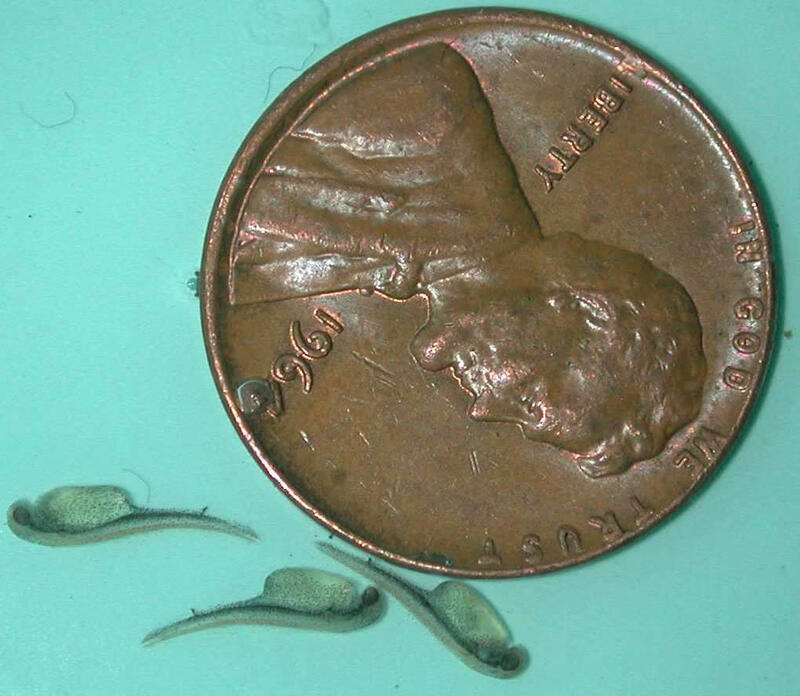 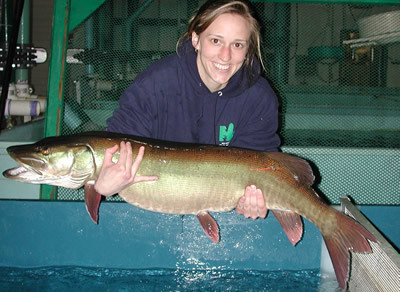 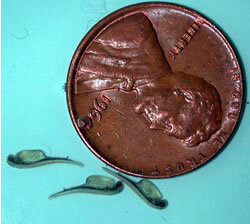 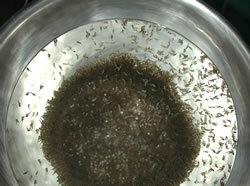 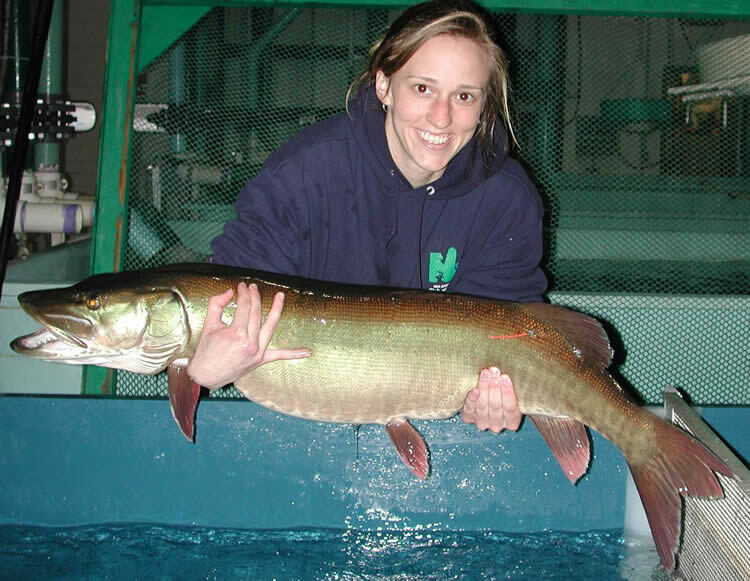 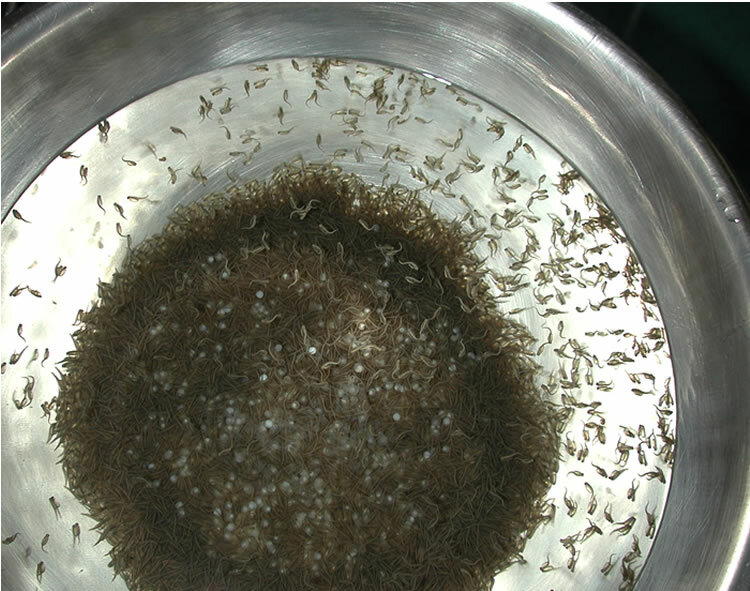 This page has images of those species at the Hackettstown Hatchery. 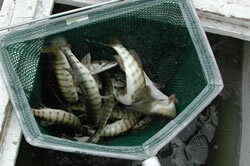 Clicking on the images will open larger versions.